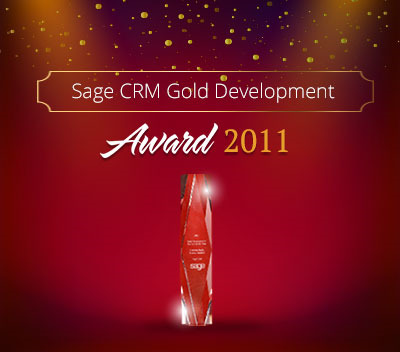 Sage CRM is one of the most advantageous business application launched by Sage. Day by day it is getting more advanced with new level features. 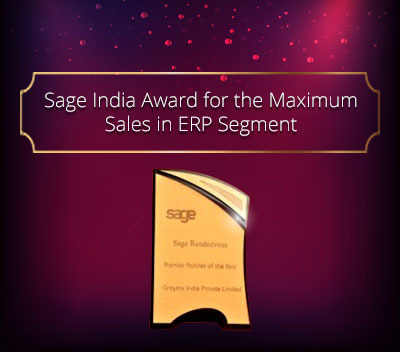 Beauty of this application is its simplified UI, ease in configuring reports or dashboards as per your requirement etc. Even the very first step i.e. the CRM installation doesn’t not requires more of technical knowledge; provided all the configurations of IIS (Internet Information Services) is done properly. 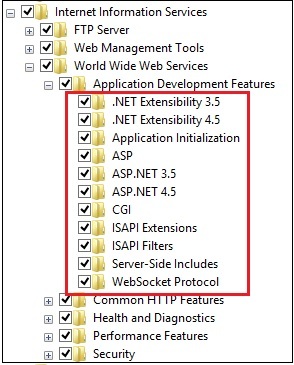 In today’s blog I will explain you one such scenario where I faced issue in installation. New Stuff: How Territory is set to User Home Territory? 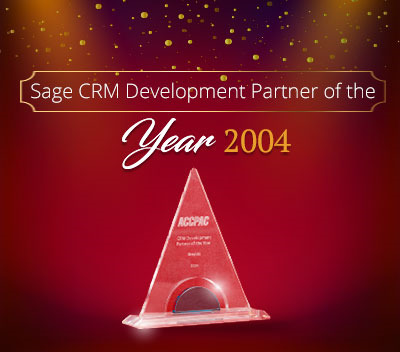 After the installation of Sage CRM at one of the client place, I came across one strange scenario which I have never faced before. 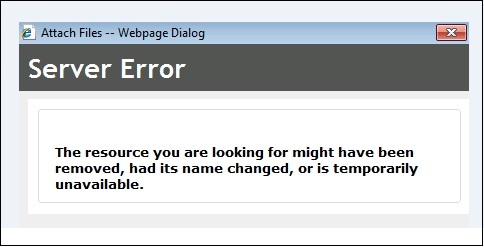 All Installation process went smoothly but when I tried to run Sage CRM by accessing URL in browser I was getting below error. We did couple of basic solutions like to check database connectivity, performing IISRESET on application server, recycle app pool etc. but none of these solutions were working. 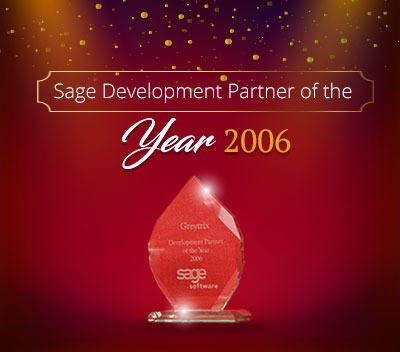 Then I investigated this issue deeply and found that it is related to IIS and few of the components which requires in order to run Sage CRM were not installed. To resolve this issue I performed below steps. 1. Go to Control Panel |Programs and Features. 3. Expand node Internet Information Services | World Wide Web services | Application Development Feature. 4. Check all component. Refer Below screenshot which will help you to understand what exactly I am saying. 5. Click OK and then wait till changes reflects in system. 6. 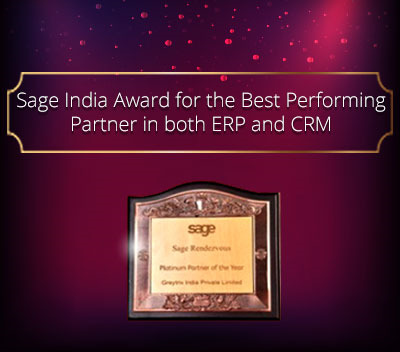 Perform one IISRESET and your Sage CRM will run flawlessly.